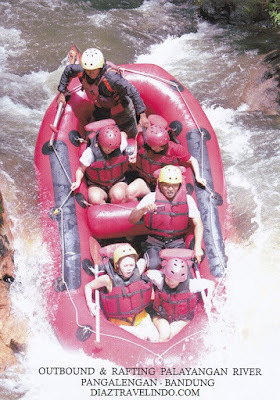 If you love nature, adventure and less shopping, you can try this activity during your stay at Bandung. Come out and play! You will get addicted! 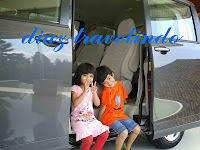 Our Bandung driver will bring you there!